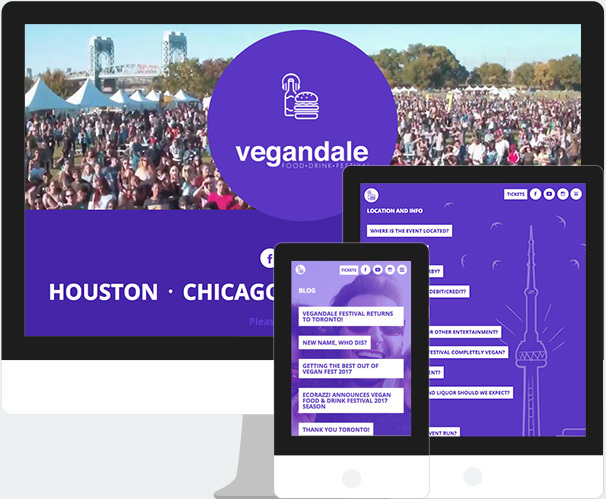 The Vegandale Food and Drink Festival is an all vegan experience featuring comfort food, craft brews, wine and spirits with events in Toronto, Chicago and Houston. Fifth Kid Records is a new record company. They sign artists that can play their instruments, believe in their craft, and have something to say with their music. 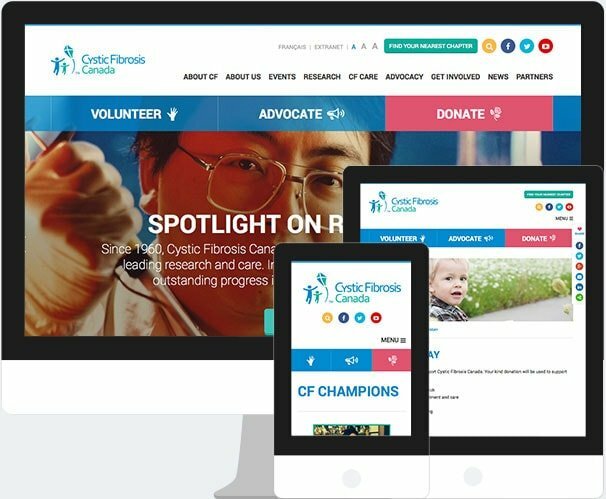 Cystic Fibrosis Canada is a national charitable not-for-profit corporation established in 1960, and is one of the world’s top three charitable organizations committed to finding a cure for cystic fibrosis (CF). da lish cosmetics is a line of skin care products for women with natural/organic based ingredients and no harsh chemicals. This responsive website includes ecommerce, a loyalty program, account section and a custom back end. Frame fashionistas, look no further. 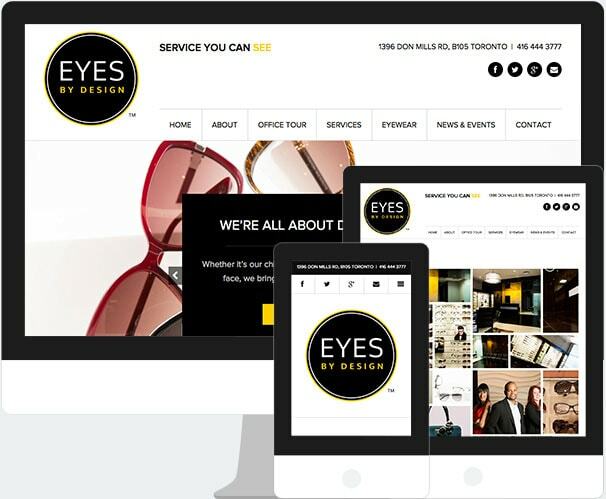 Eyes By Design has all the on-trend designers you love – and the quality eye care you deserve. Mouth Media designed the logo, branding, print materials and created a custom responsive website in addition to ongoing digital marketing services to drive traffic. 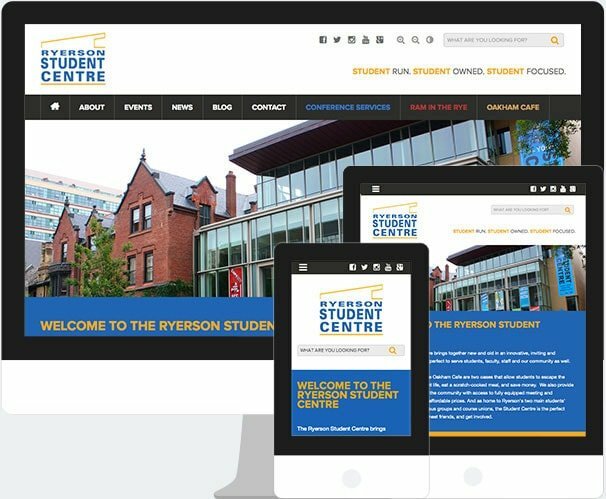 The Ryerson Student Centre brings together new and old in an innovative, inviting and sustainable way, making it perfect to serve students, faculty, staff and the community as well. 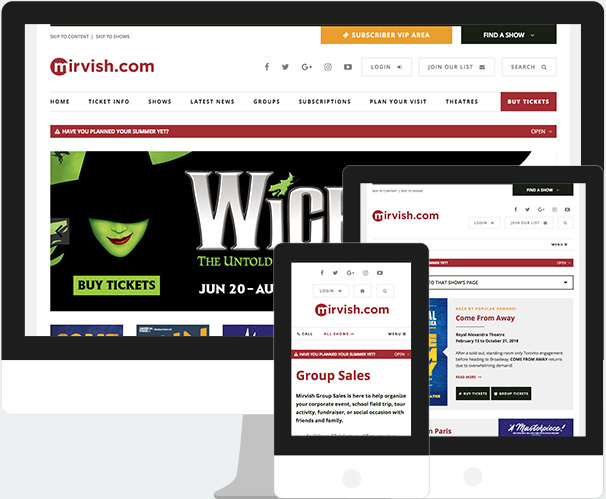 This responsive website includes an event calendar, Wordpress blog, custom back end and more. Beer, wine and cocktail tours for thirsty travellers. Visit Toronto’s best bars and restaurants and get to know the city’s diverse neighbourhoods in the best way possible: with a delicious drink in hand. 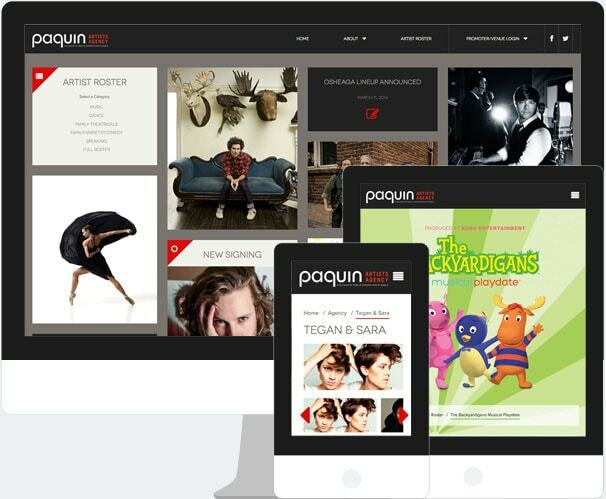 Paquin Artists Agency is a sister website to the Paquin Entertainment website and this responsive website with a custom back end focusses on the artists represented by Paquin on a national and international level. Their roster covers a wide spectrum of art forms, spanning from music to theatre to dance. 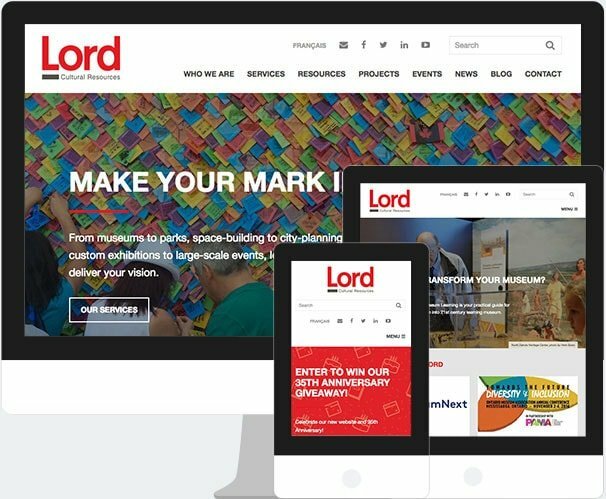 Founded in 1981 in response to an emerging need for specialized planning services in the museum, cultural and heritage sector, Lord Cultural Resources is now the world's largest cultural professional practice with the successful completion of more than 2,200 projects in over 57 countries on 6 continents. 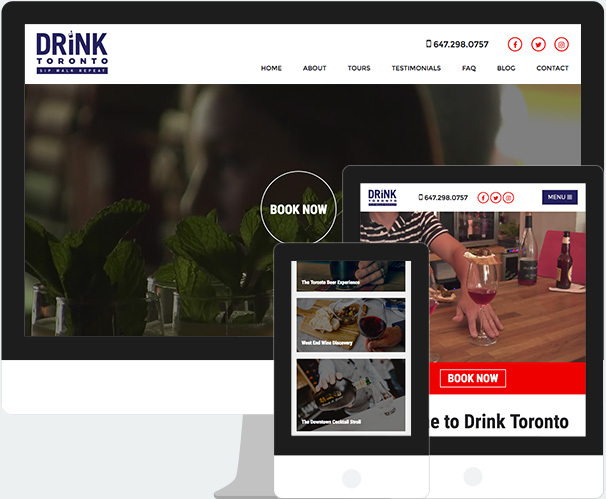 Mouth Media is a Toronto-based boutique agency offering a wide range of services including responsive website design and development, identity and print design, custom programming solutions, Wordpress development and more. Working with Jason and his team on our financial centre websites has been such a breeze. What really impressed us was that they always took the time to understand our needs – not just what we said we wanted but also the reasons behind that. They often went the extra mile to ensure they proposed the most up-to-date and user-friendly solutions that were also the easiest on our side to manage. I have worked with Jason and his team at Mouth Media on several projects over the years. Regardless of client or budget, one thing that remains constant is their attention to detail and incredible client communication. Jason's approach to client service is second to none. Blending our ideas, vision and requirements with the team's strategic direction, technical solutions, and knowledge of design best practices consistently results in a stronger end product. 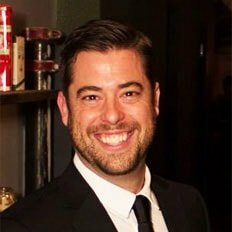 Jason is a creative problem solver and will always find a way to accomplish your objectives within budget. I wouldn't hesitate to recommend the team at Mouth Media. It was a pleasure working with Mouth Media on the re-launch of our two websites. We valued their expertise and feedback on our original concept which allowed us to achieve a better product in the end. They were reliable in their response time and were very patient with us as we ironed out the finer details. 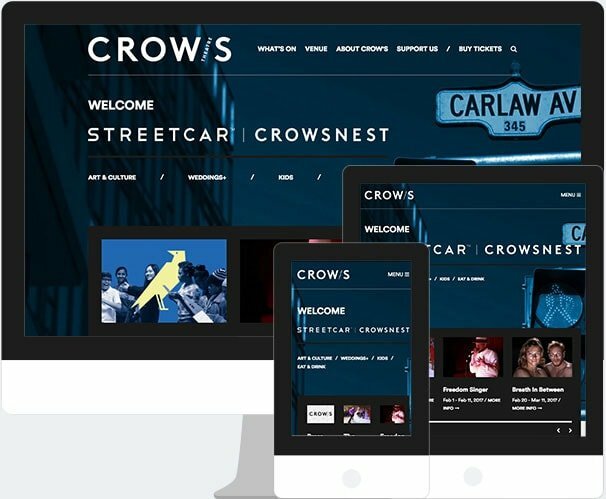 The content management system implemented on our websites is very user-friendly and much more robust than anything else we previously used. We look forward to working with Mouth Media again. I have been associated with Mouth Media since 2006 when Jason and the Mouth Media team designed and launched our initial website. 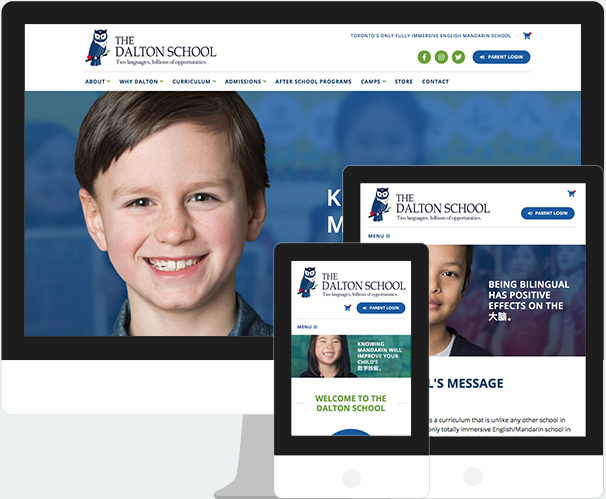 A website is the first impression for any business and Mouth Media helped us create a strong web presence from the start. The team at Mouth Media were excellent partners in the launch of our online business. Through detailed interviews, they were really able to understand our vision and translate that into a beautiful and functional website. 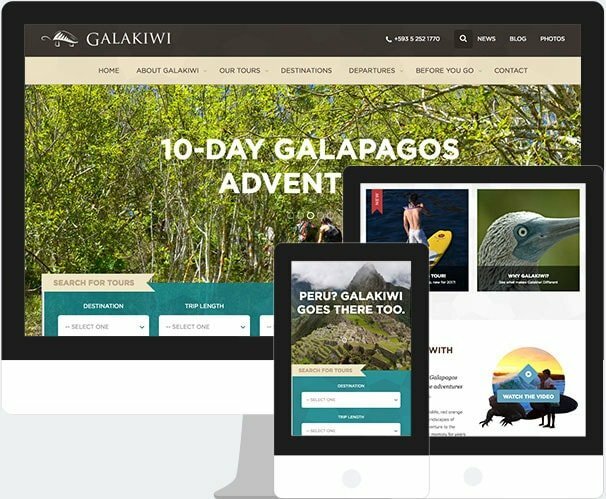 Their technical expertise was instrumental in building our complex e-commerce tools and we are able to easily manage our content using the intuitive CMS platform on which the site was built. 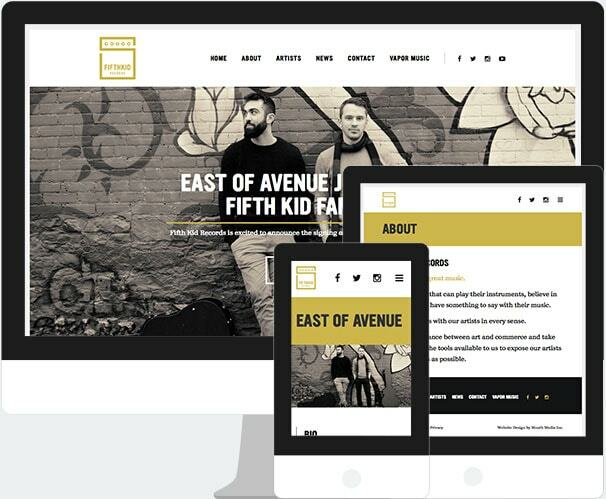 Working with Mouth Media on the website redesign for Canada's Walk of Fame was an absolute pleasure. They demonstrated a clear understanding of our business and was great at anticipating our needs, before we even knew we had them! The content management system is a non-tech person's dream. The tools that Mouth Media have provided us with have already greatly helped us in reaching our yearly targets for traffic and engagement. Working with Mouth Media has been a pleasure! Setting out developing two distinct websites for each of our divisions seemed like it would be a complicated task but they made the process run very smoothly and were patient with our requests and feedback. They always gives insightful and timely responses and are very easy to work with. Mouth Media works with entrepreneurs, small businesses, agencies, large corporations and organizations across all industries. Click below for a small sampling of our work in certain industries. Since 2003, we have produced hundreds of websites and other design projects for a wide range of clients across innumerable industries. For any project we are contracted to produce, we keep growth and expansion in mind. We build brands that are identifiable and meaningful and websites that are full scalable to your organization’s development and we strive to produce work that is both user-friendly and visually appealing. 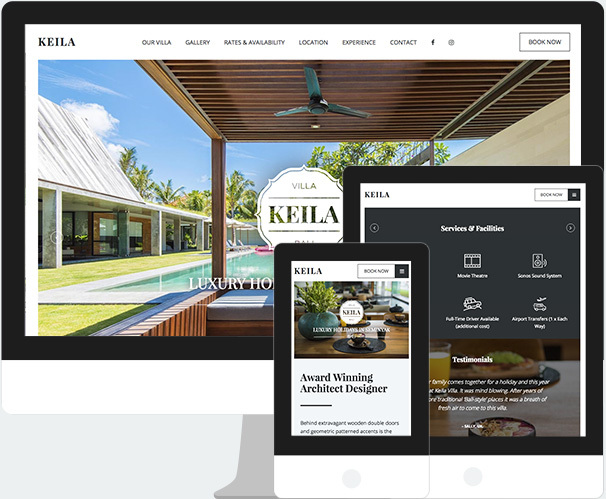 We very much look forward to the opportunity to redesign your website!